2011-11-28 00:00:00.0 The latest launch from Merritt's Boat & Engine Works is a spectacular, open-bridge 86-footer powered by twin MTU M-94 2,600 hp diesels. 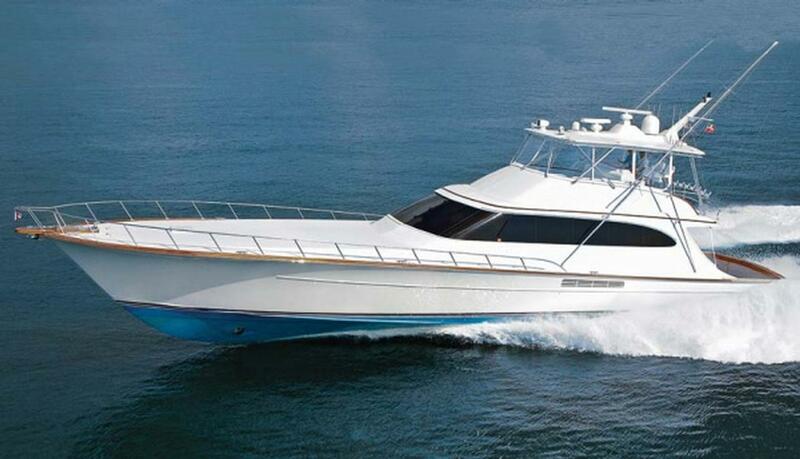 It is a perfect example of an owner and builder putting together their best efforts to create a first-class sport-fishing boat. Although calling it a boat is purely an oversimplification - she is 100 percent yacht-grade. I had a great coach as a kid, who would tell us all the time, "Do the little things right and the big things will fall in place." It was his way of getting us to focus on the details; if we each did our job and put forth our best effort, we would win games. It's quite easy to see at first glance after walking on this new Merritt that the folks at the storied yard are very focused on the details.